Starting at $39/day All-inclusive, your Car Rental Costa Rica is an important decision in order to enjoy your Travel to Costa Rica. 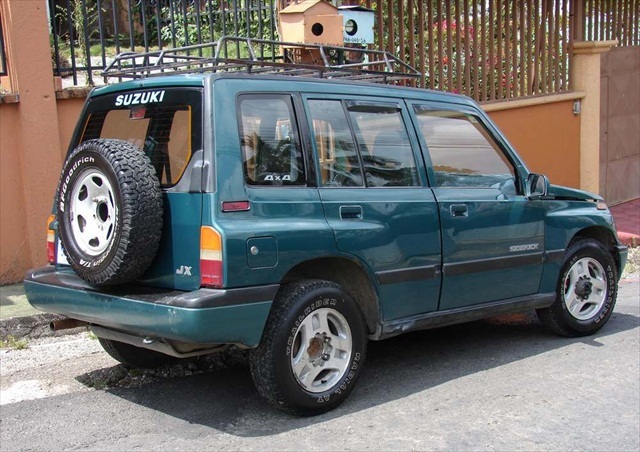 A Car Hire Costa Rica along with a cell phone and GPS rental will enhance your Costa Rica Vacation. 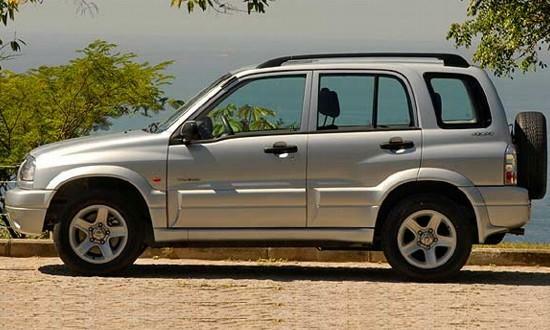 See our Costa Rica Car Rental Reviews attesting to our high service level and good reputation. 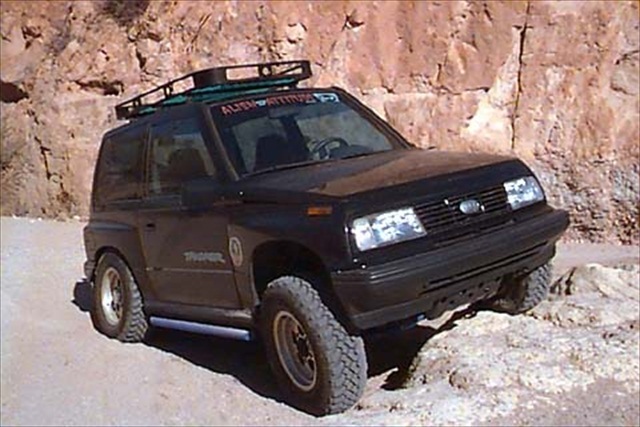 ALL our 4x4s have Automatic transmission, Air Conditioning, CD player, Radio, Luggage Rack, and most have Power Windows.